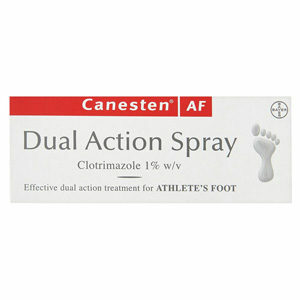 Canesten AF Dual Action Cream is a soothing and effective dual action treatment for the symptoms of athlete's foot. 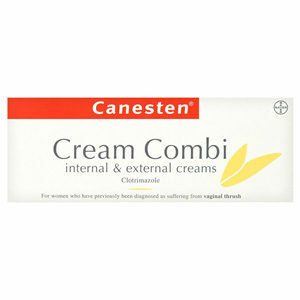 Canesten Combi Pessary & Cream 2% soothes and clears the symptoms of thrush both internally and externally. 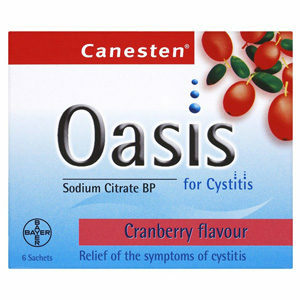 Canesten Oasis For Cystitis is specially designed for the relief of the symptoms of cystitis in women. This is a single dose pessary which works right at the site of the infection.